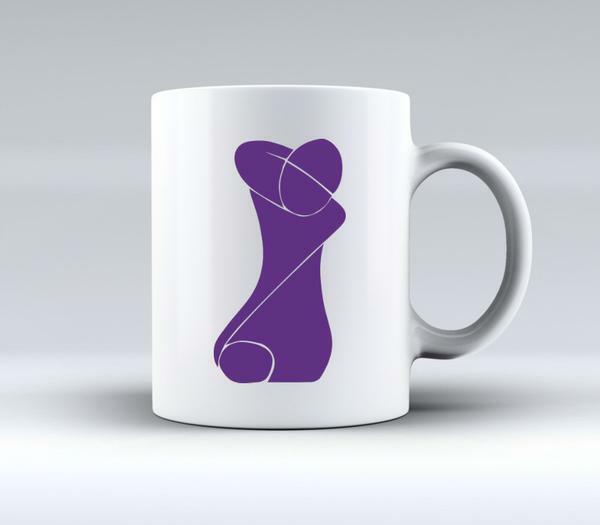 Support the campaign – buy a MAA mug. All profits will go towards supporting our campaign. International buyers pay just £3.00 shipping. Thank you for supporting the Movement for an Adoption Apology. Please get involved and encourage others to do the same.